The Mille Fleur is the most affordable Cuban Partagas in a handmade edition. 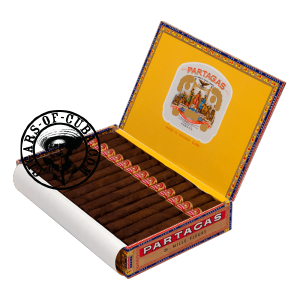 It is not a substitute for the legendary Partagas Petit Corona Especiales but still it is the best value for money. Less powerful than many of its bigger Partagas brothers, this Petit Corona offers a unique 'candy' like quality. The draw and burn are consistent. This is a reliable Cuban small cigar.